On Monday, September 20, I was invited by to an industry reading of a new play called “A Room Of My Own,” written and directed by Charles Messina. 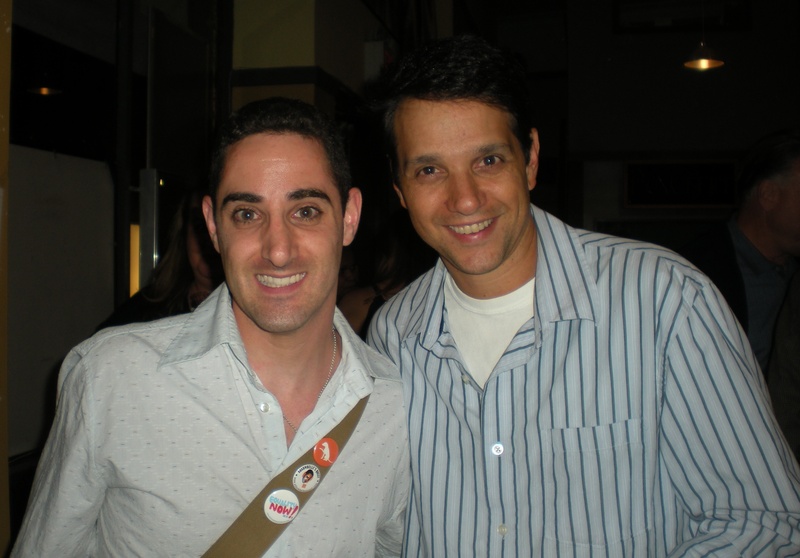 It starred Ralph Macchio, Mario Cantone, Gina Ferranti, John Barbieri, Kendra Jain, Johnny Tammaro, Lynne Koplitz (who was last minute substitute for an ill-stricken Shannen Doherty), and narrated by Valerie Smaldone. This hilarious, witty, politically incorrect show is about a writer’s attempt to tell the story of growing up with his wacky Italian-American family in a small tenement apartment in the 1970s Greenwhich Village. Headed by a conniving, thieving matriarch, a gambling addicted patriarch, and an uncle with a secret that everyone knows, The Morelli Clan of Thompson Street is one outrageous bunch. Their struggles are retold through the eyes of Adult Carl Morelli and relived through Little Carl Morelli. Charles Messina has written a script so funny, I spent the whole night laughing. 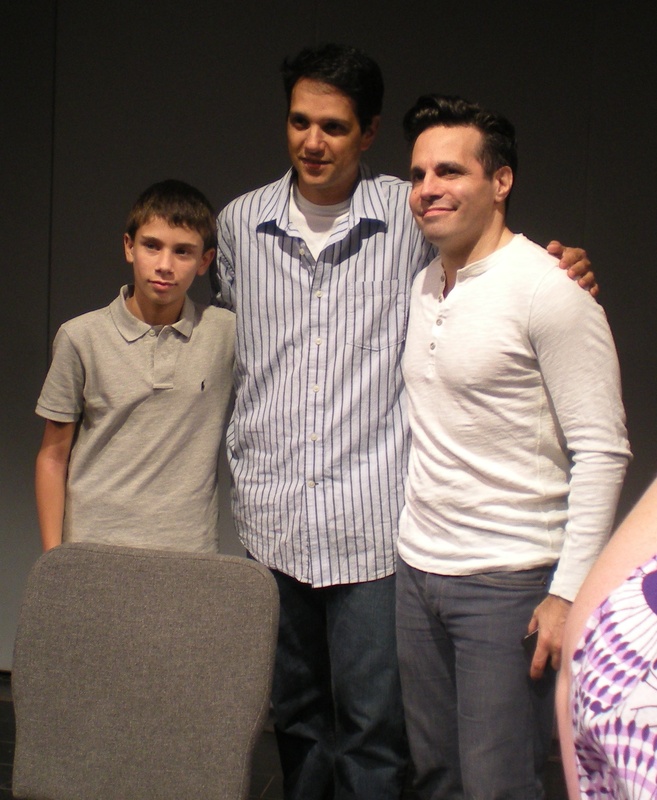 Gina Ferranti (“Dotty Morelli”) and Mario Cantone (“Jackie Morelli”) stole the show with their superb acting and comedic timing! Gina’s facial expressions were priceless while Mario’s signature inflection stole the show! 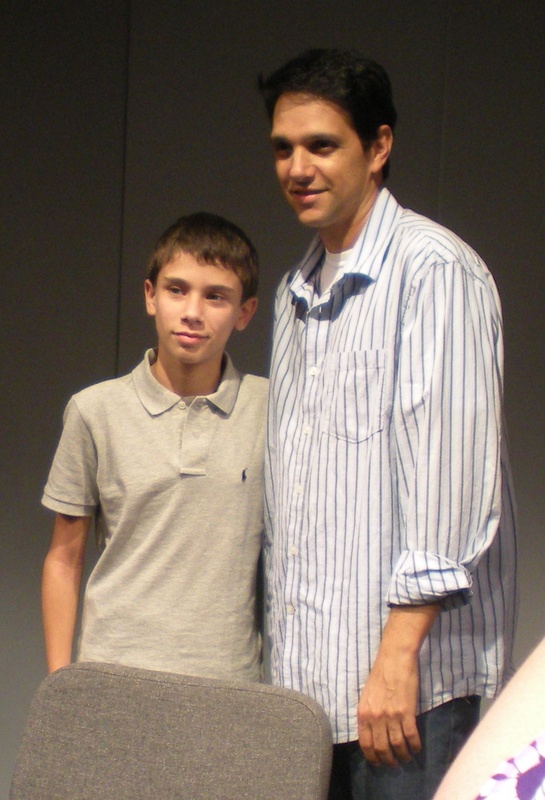 Ralph Macchio and John Barbieri were perfectly cast as “Adult Carl Morelli” and “Little Carl Morelli,” respectively, many times thinking Ralph was the adult version of John. Johnny Tammaro was also cast well as the father, Peter Morelli, playing off of Gina’s moments. Kendra Jain shined as the daughter, “Jeannine Morelli,” especially when she needed to be sarcastic. Lynne Koplitz should be applauded for filling in at the last moment as “Sister Rita.” Using her comedic talents, Lynne was able to hold her own and shine brightly. Tonight’s performance was just an industry reading. So much can change, from the script to the cast, between now and if/when this becomes a full production, but one never knows until the show is up and running. If this show becomes a full-length production, “Adaumbelle’s Quest” will be here to let you know!